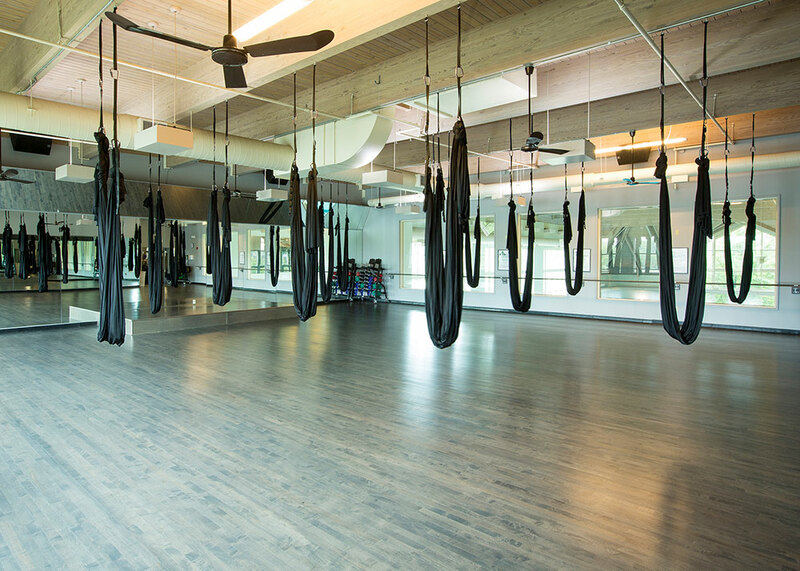 Sky Yoga Has It ALL! With 2 full-time yoga studios and monthly specialty workshops, we have a class suited for all level yogis. Our Agni Hot Yoga Studio features a climate controlled, carbon filtration system that maintains consistent warm environments while combating the musty feeling you find at most hot yoga studios. 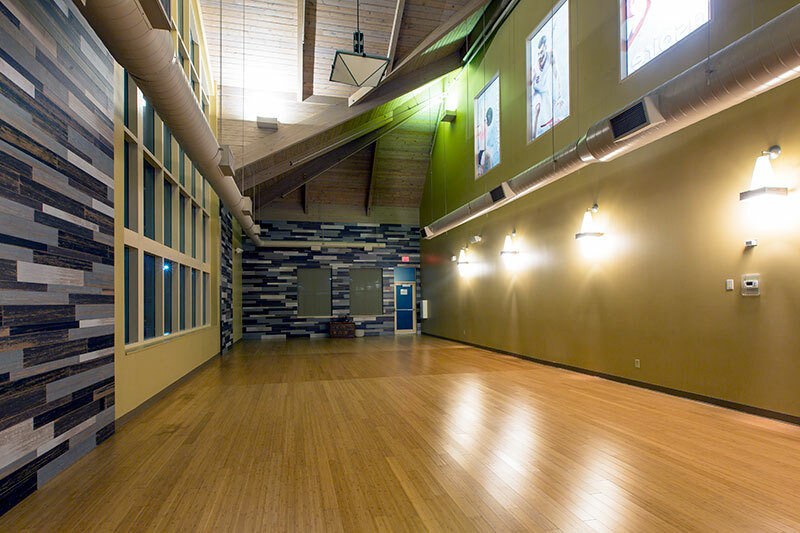 Our Avani Yoga Studio features diverse classes ranging from vinyasa flow to kundalini, and even chair yoga. Yoga can be an afterthought at other gyms, but our instructors have built a solid program to make yoga an integrative part of your fitness routine. Sculpt, stretch, flow… Agni Hot Yoga offers a variety of classes for beginning to advanced students. Learn how to balance, swing, traction your spine with gravity, and much more. We have new and unique workshops every month at Sky Fitness. Browse our upcoming workshops and Call (847) 229-0292 to register! RESERVATIONS PREFERRED BECAUSE SPACE IS LIMITED! Sky Yoga Chicago is celebrating New Year. Sky Yoga Chicago is celebrating Christmas. Sign up for your FREE 3-day pass and let us show you why we have been voted the best in Buffalo Grove for 2018.